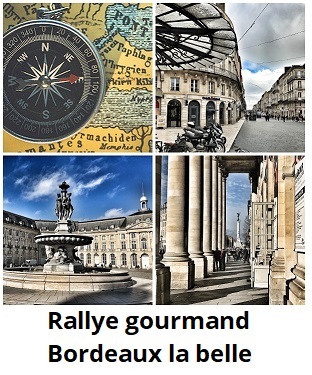 Go for a gourmet team rally guided by your phone! Guess each step with a clue, discover good gourmet addresses, carefully selected products, enjoy, answer questions or challenges! all this from your phone! 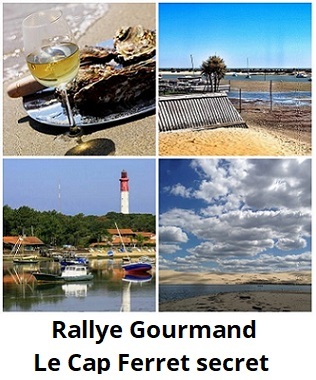 You can do the rally whenever you want (consult the advice of the best periods to achieve it). You can do the rally of 1 to 4 people. You will travel about 6 kilometers without noticing it by discovering landscapes and extraordinary places, carefully selected local products and meeting passionate people. It’s not a race, you take the time you want! you can stop to taste products when your heart tells you. Generally, it takes 3 hours to do the rally. 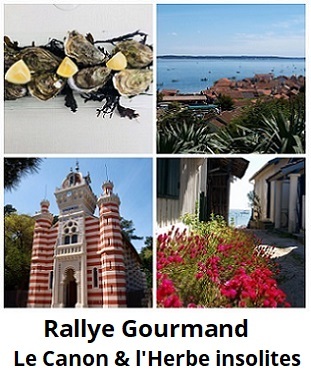 the opportunity to win a gourmet walk with a local guide for 2 people (value 98 €). you start the rally when you have decided. you have telephone support if needed. The rally is only feasible once. Once completed, access will no longer be available.